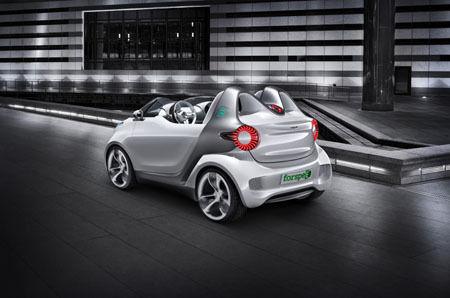 Zero emission cars are growing in numbers and the SmartforSpeed is the newest addition to the list. 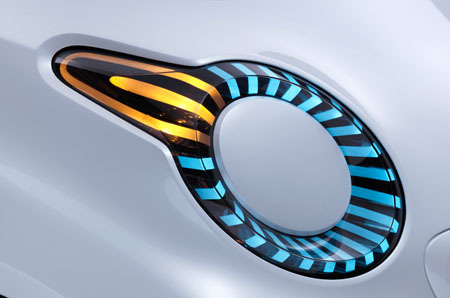 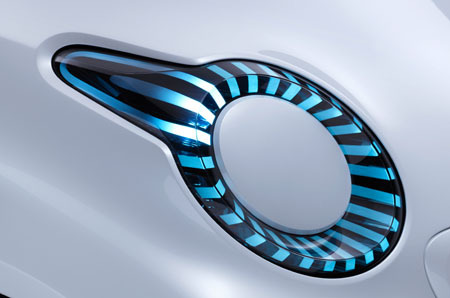 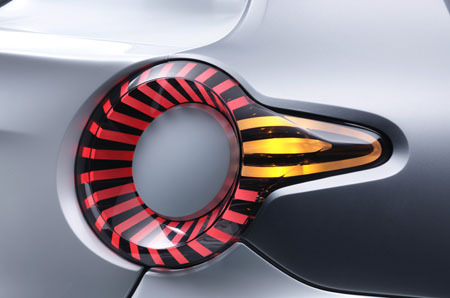 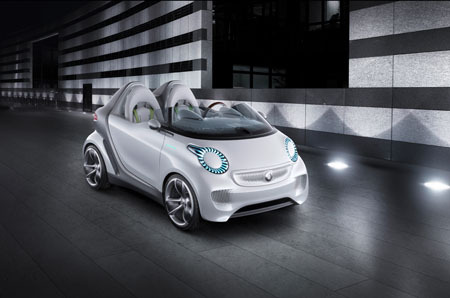 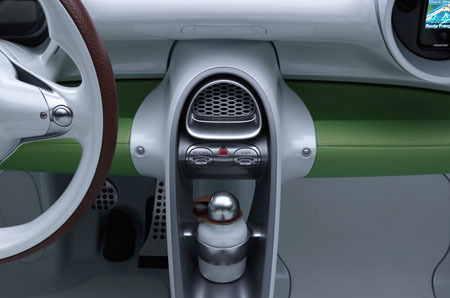 Presented at the Geneva Motor Show, the SmartforSpeed has the electric drive, which made it an eco-friendly car. 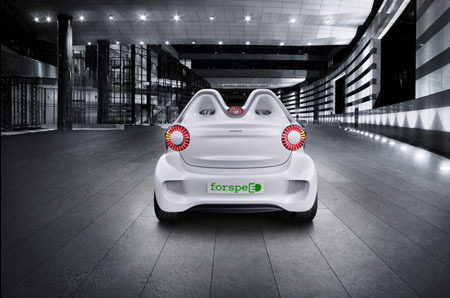 The car’s improved performance is made possible with the installed 30KW magneto-electric motor. 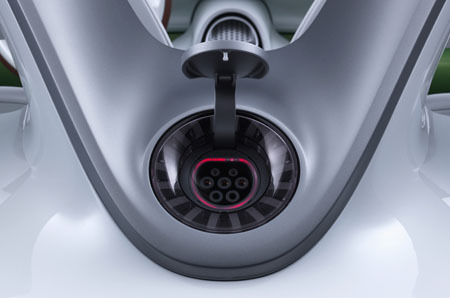 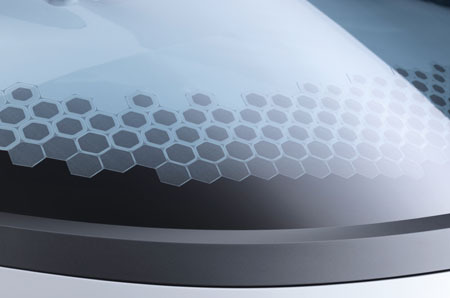 The exterior look of the car features a high-gloss white metallic finish making the car looks extraordinary and definitely just enough to be hailed as the car of the future. 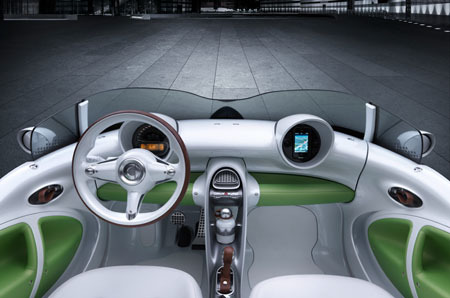 Even if the SmartforSpeed has to top and side cover, the interior is protected from sun and rain with tonneau cover, a matter one should stretch over the car’s interior and fasten with the attached straps.